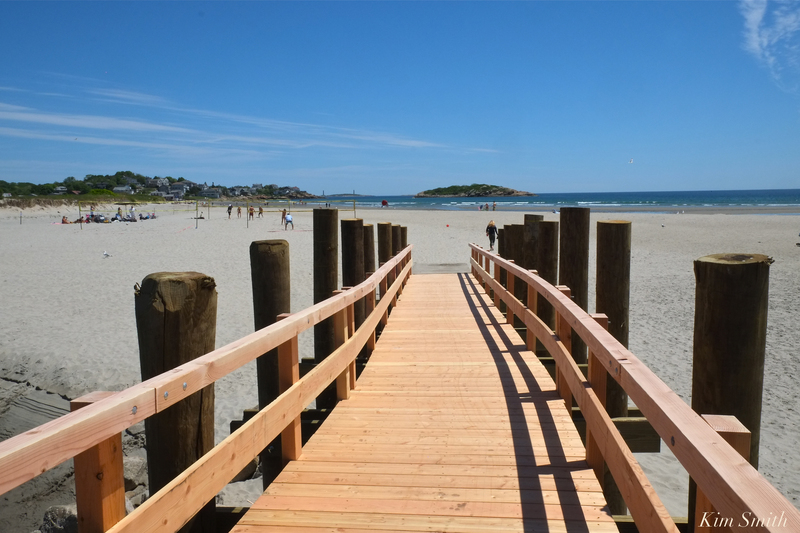 Thanks to the hard work and dedication of Phil Cucuru and Mike Tarantino, it appears as though the footbridge temporary bridge construction is complete. When we taped the podcast this morning, I was under the impression an inspection was required, which may be the case however, folks are using the bridge, and it looks perfect! 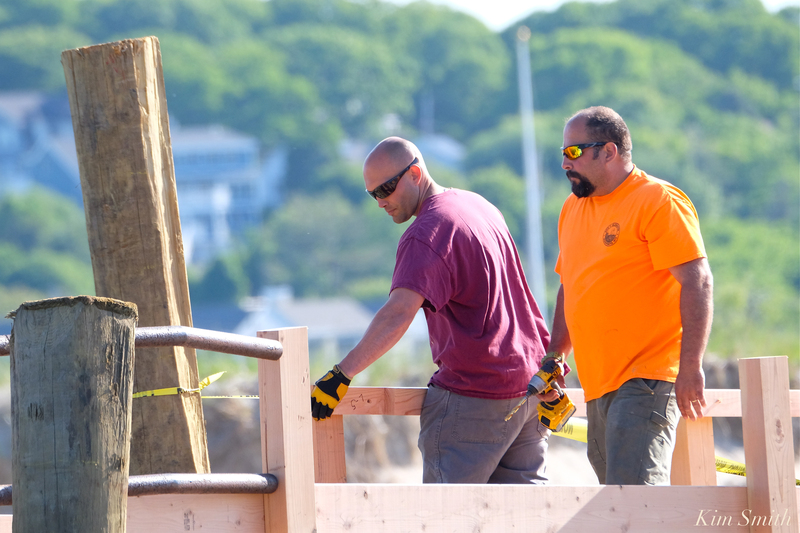 This entry was posted in Events and Appearances and tagged Gloucester, Good Harbor Beach, Good Harbor Beach Footbridge, Mike Tarantino, PHIL CUCURU, repairs, Storm Damage on June 10, 2018 by Kim Smith.